Our location can’t be beat! See our interactive map. 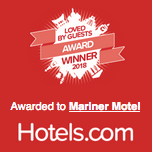 Our Hotel is just a five minute walk to the heart of Falmouth, where you can enjoy restaurants, nightlife, shopping, and the town’s famous family friendly events. 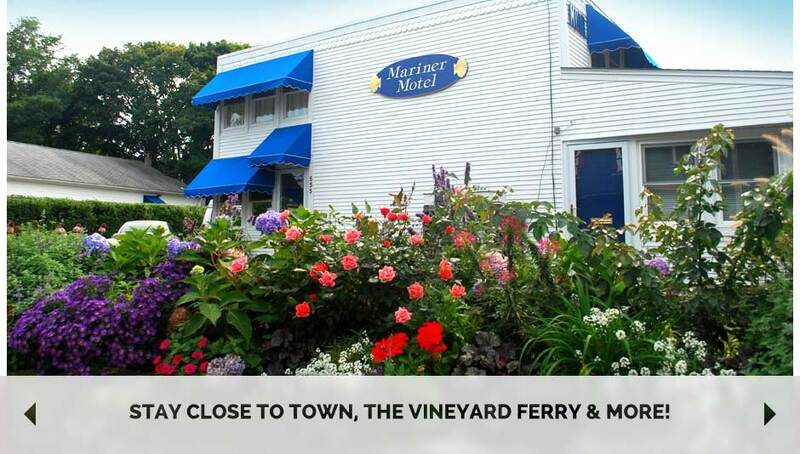 We are also close to the Martha’s Vineyard ferry and Fuller Field, home to the Falmouth Commodores of the Cape Cod Baseball League. 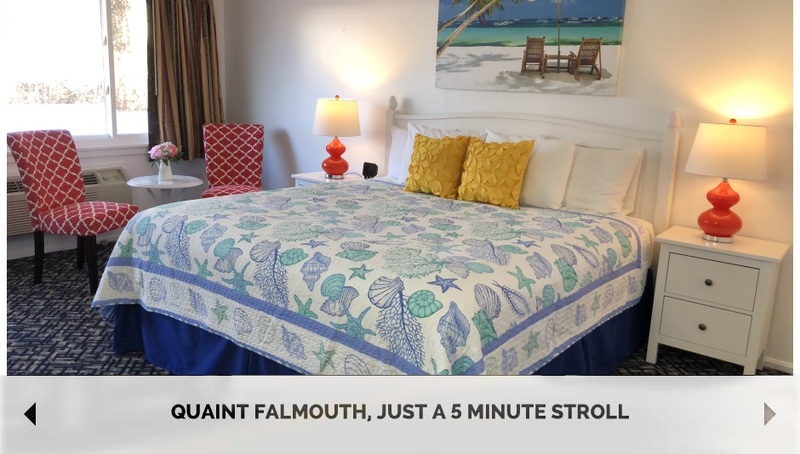 Our Motel in Falmouth provides our guests with great accommodations and friendly, informative service at an affordable rate. 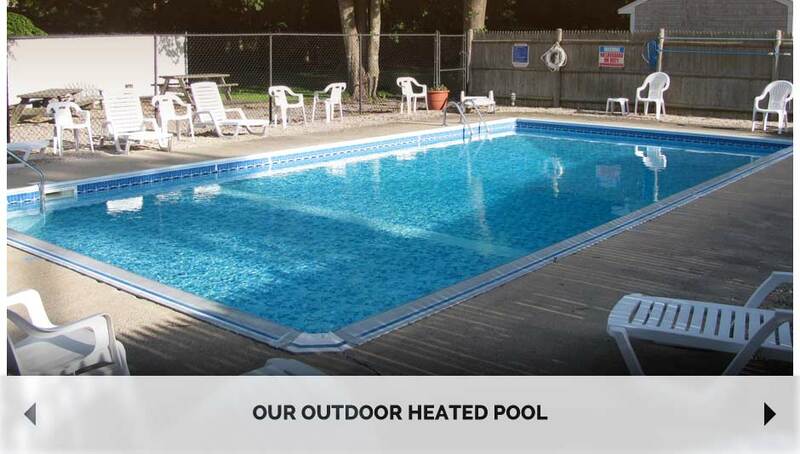 In addition to our great location, we also offer some excellent amenities for your added comfort. 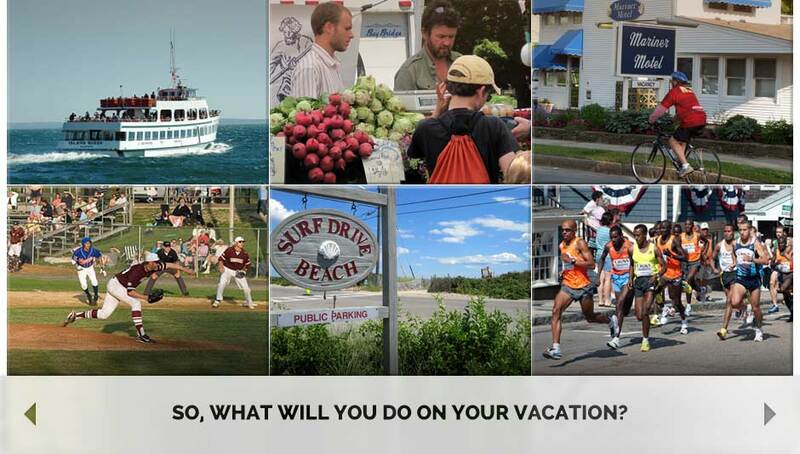 Our Falmouth lodging is the ideal place to stay for families, couples and business travelers alike.